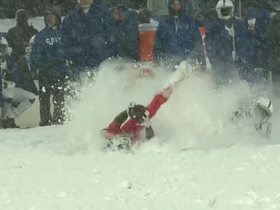 Watch to see the best plays in the Week 14 matcup between the Indianapolis Colts and Buffalo Bills as they battle it out in the snow. 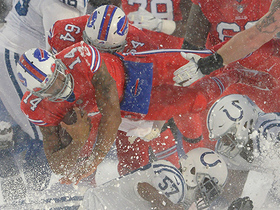 Buffalo Bills quarterback Joe Webb rushes for a 9-yard gain. 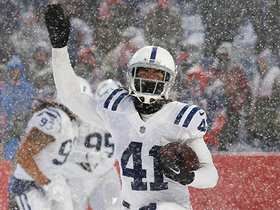 Indianapolis Colts safety Matthias Farley picks of Buffalo Bills quarterback Joe Webb's pass. 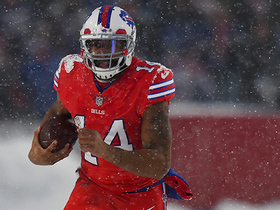 Buffalo Bills quarterback Joe Webb rushes for 12 yards. 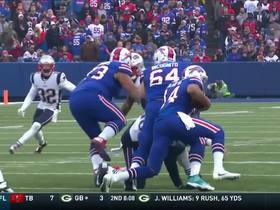 Buffalo Bills quarterback Joe Webb fires to wide receiver Deonte Thompson for a 34-yard gain. 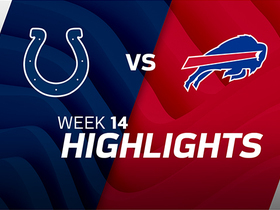 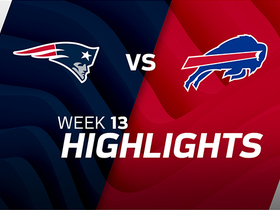 Check out the game highlights from the Week 13 matchup between the New England Patriots and Buffalo Bills. 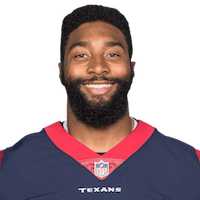 Buffalo Bills quarterback Joe Webb keeps it, takes it up the middle for 22 yards. 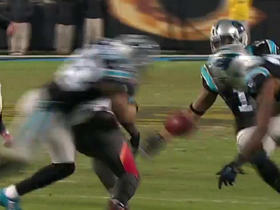 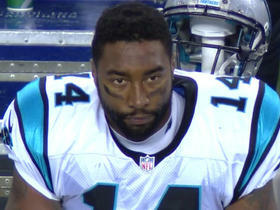 Carolina Panthers quarterback Joe Webb gets flagged for unnecessary roughness. 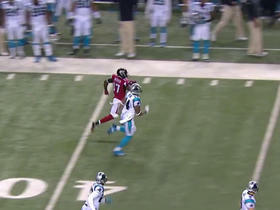 Atlanta Falcons wide receiver Devin Hester returns the kick 66-yards; the longest kick return of his season.